Foundation Park is a leading business park set in the heart of the Thames Valley and is home to several high profile companies. 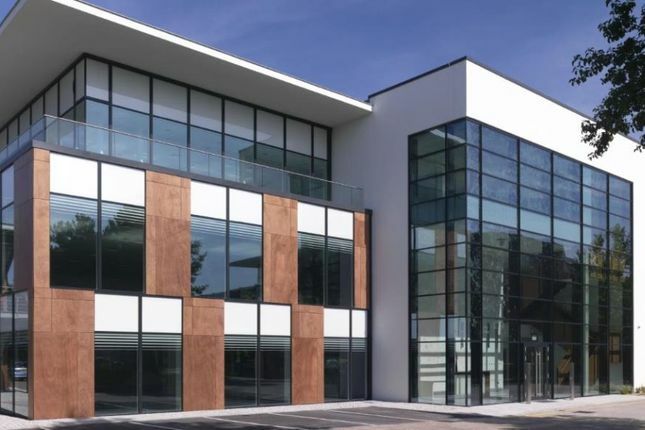 Foundation Park is a contemporary landscaped environment offering state of the art offices in a relaxed setting and is a leading business park set in the heart of the Thames Valley and is home to several high profile companies. Foundation Park is located 30 miles west of London, Maidenhead is one of the leading towns in the Thames Valley offering excellent connections by road, rail and air. Just 16.5 miles from London Heathrow Airport and only two miles from the M4 and 14 miles from the M25 motorways, Maidenhead also boasts a direct rail link into London Paddington (25 minutes) and will be one of the stops on the new Crossrail line opening in 2018/19.